I say “on and off” because every time I read back over the book, I find something that needs to be changed. So Lightning on the Levee, although “complete”, has been in improvement for all this time. b. An author’s first novel. Those are not easy to find! Next, I go through my list and choose a name. What does *this* agent want? Query letter only? Query plus one chapter, three chapters, five? Chapters in the email body or sent as an attachment? Maybe they don’t want chapters, they want pages instead. Ten pages? Fifty? One hundred? Just so you know, sending pages instead of chapters bugs me just a bit. The last word on page 20 or 50 or 100 is *never* the last word in a sentence! What else do they want? A synopsis? An outline? An expanded outline? No two agents ever want the same thing here. I’ve sent a one page outline with 50 page synopsis. A 30 page outline with one paragraph synopsis… And pretty much everything in between. So you see, there’s a lot more writing to do in preparing queries to send. I could have completed another book! Then, I wait. It can take months to hear back from someone – if they respond at all. About 90% never respond in any way. And some require that you don’t query other agents until they’ve said “No”. “We thoroughly enjoyed the chance to dive into the material you sent for your romantic science fiction. You have an amazing grasp on characters, and how to build tension to create a scene. The description of the storm from the very beginning pulled us in, and we loved having time with Flint and Molly, and seeing their interactions grow. Repeat all of the above until you find a publisher. One author stated that if you don’t have at least 20 letters of rejection, you haven’t tried. Well, apparently I’ve been trying, because now I have my twenty! 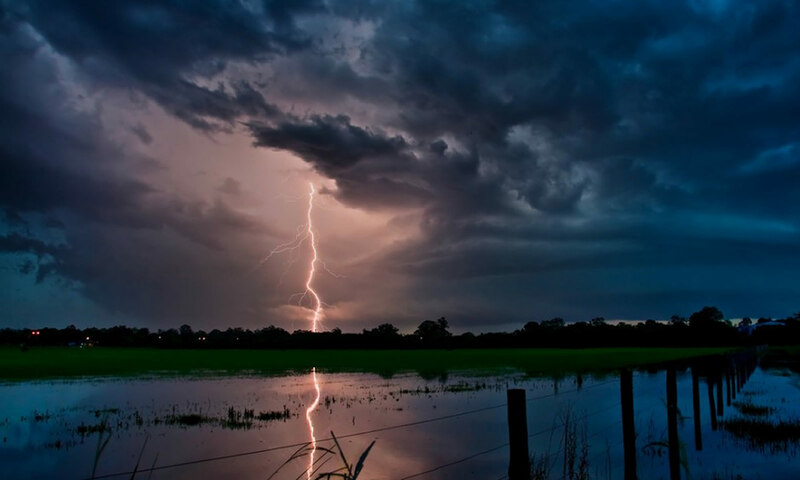 My beta readers loved Lightning on the Levee. I know it’s a good story and is well-written. So I’m continuing onward. I have a new list of publishers that don’t require an agent, and I will continue pressing on as long as I have to.